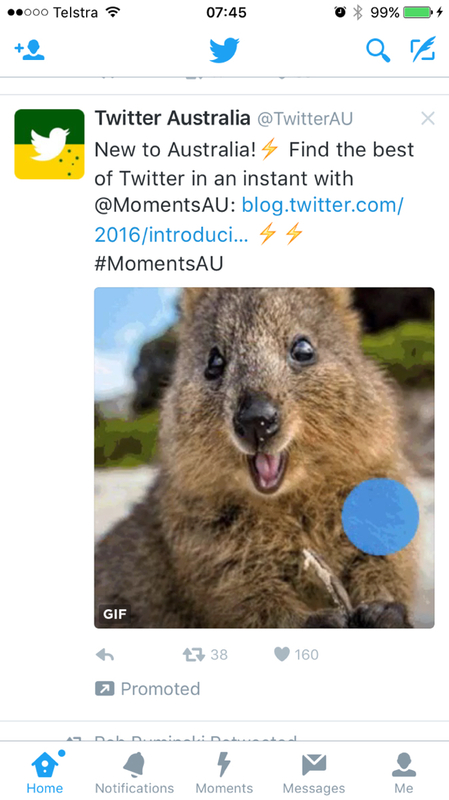 Twitter Australia launch exciting brand new Twitter Moments in APAC region! « Hot & Delicious: Rocks The Planet! 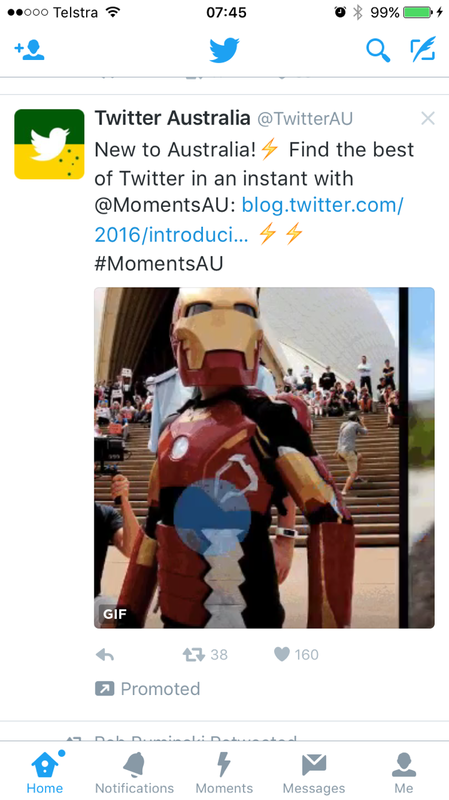 Twitter Australia launch exciting brand new Twitter Moments in APAC region! 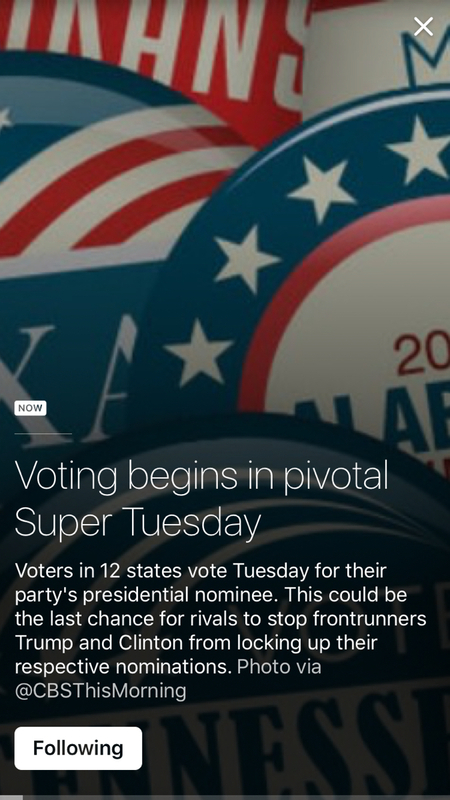 Twitter launch exciting new Twitter Moments in Australia! 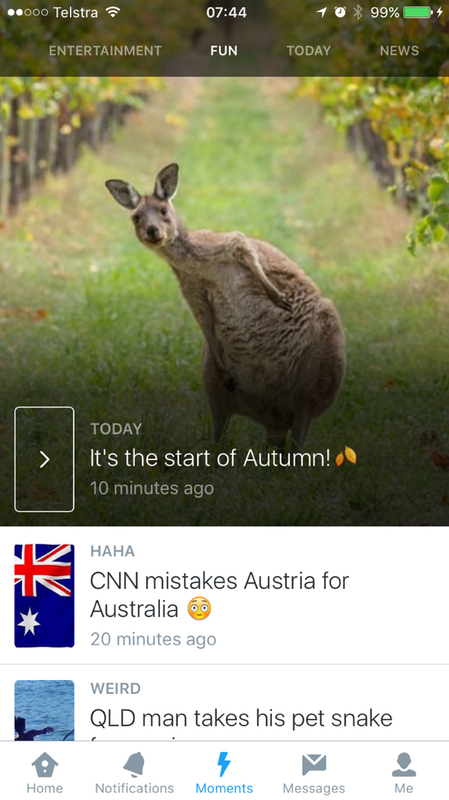 Less than an hour ago, Twitter Australia announced the launch of Twitter Moments. Australia are the first country in the APAC region to be given access to these short-form, still photography, video and copy snapshots in time in News, Sport, Entertainment, Today and Fun. To use Twitter Moments, simply click on the lightning bolt at the bottom of your smartphone (see image below) and follow breaking news live as events unfold! 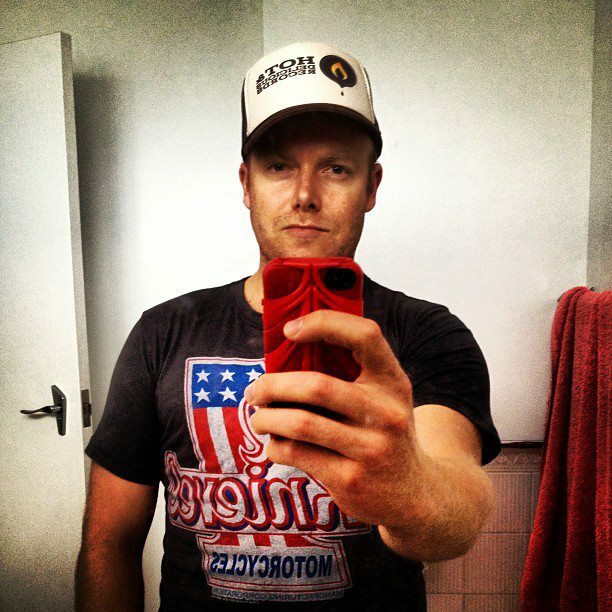 Dan Wilkinson is the founder of travel, entertainment & lifestyle biz/brand, Hot & Delicious: Rocks The Planet and is a social media professional who has driven social media for a range of international brands including Cadbury Dairy Milk chocolate, Peroni Italian Beer, Philadelphia Cream Cheese & more. This entry was posted in Social Media and tagged APAC, blog, blogger, breaking news, Dan Wilkinson, digital nomad, Facebook, Hot & Delicious, Hot & Delicious Rocks The Planet, Hot and Delicious, hotndelicious, Instagram, marketing, media, photographer, photography, photography Canon, podcast, podcaster, social media, social media tech, tech, Twitter, Twitter Moments. Morris Jones, Gordon Ramsay’s Kitchen Nightmares & the best restaurants in Paris – Aussie Chef Matthew Butcher.